AMG is the Carolina’s leader in property management services for Townhomes and HOAs. Townhome Associations face their own unique challenges. Generally, the Town Home Associations involve attached homes that are individually deeded. Homeowners own the building and the ground, and the Association typically has a maintenance responsibility, which is contractual and inherently limited. Many Townhome Associations take care of the exteriors of buildings but often any structural issues are that of the owner. Some Townhome Associations also have responsibility for common areas and amenities such a pool or tennis court. Association Management Group’s (AMG) first client was a Townhome Association in 1985. 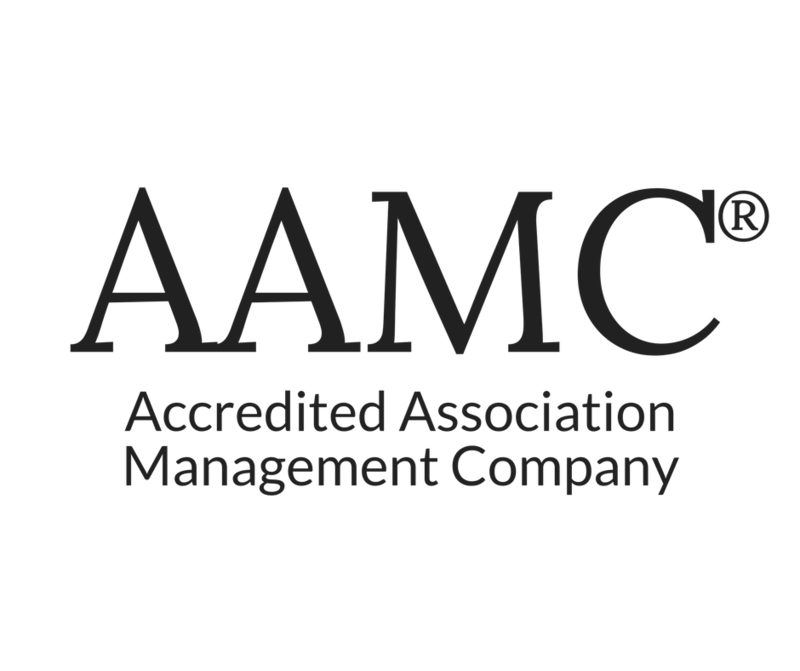 More than three decades later, this Association remains AMG’s client and has been joined by dozens of Townhome Associations across the Carolinas. Townhome Associations face their own unique challenges. Generally, the Town Home Associations involve attached homes that are individually deeded. Homeowners own the building and the ground, and the Association typically has a maintenance responsibility, which is contractual and inherently limited. Many Townhome Associations take care of the exteriors of buildings but often any structural issues are that of the owner. Some Townhome Associations also have responsibility for common areas and amenities such a pool or tennis court. Townhome Associations are governed in North Carolina under General Stature 47F and in South Carolina under the South Carolina Nonprofit Corporate Act. The Associations’ maintenance and insurance responsibilities are contractually derived from the community’s governing documents. One of AMG’s areas of expertise is helping Associations determine their responsibility in these areas. AMG understands the subtle differences between Condominium and Townhome Association responsibilities, and we can help guide Boards properly on their obligations. This understanding is crucial as it can help lower Association costs while raising homeowner satisfaction. AMG’s guidance is typically done in partnership with a law firm that has significant expertise in interpreting governing documents. AMG clarifies the responsibilities of Townhome Associations as well as helps enforce rules and regulations. AMG is the Carolina’s leader in property management services for Townhomes and HOAs. AMG’s townhome HOA services are available in Greensboro, Lake Norman, Union County, Winston-Salem, Raleigh Durhman, Charlotte, Aiken, Columbia, and, Greenville. Condominium Management Services also available throughout the Carolinas.